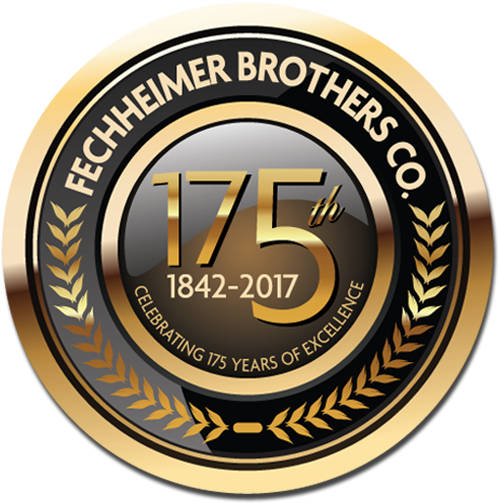 Fechheimer Brothers Company, began the journey of manufacturing the world’s most trusted uniforms for public safety in 1842. Solomon “Samuel” Fechheimer, a German immigrant, opened a small dry goods store in Cincinnati, OH. Samuel combined adventure and passion, seeking out opportunities to grow his business and give back through his trade. With the beginning of the Civil War, Samuel honed his father’s legacy and craftsmanship of making clothing, to secure the United States government contract to supply uniforms for soldiers in the North and South. This feat marked the beginning of Fechheimers’ commitment to innovation by standardizing men’s uniform sizes for the first time ever in American history. Since that time, Fechheimer’s Flying Cross brand has been shaping the way uniforms are made and used within the military, law enforcement, fire and other markets beyond public safety. Taking on the name of one of America’s most honored medals, the Distinguished Flying Cross, Fechheimer has translated this history of heroism and extraordinary accomplishment to the many customers it serves today. For years the Flying Cross brand has connected generation after generation of customers who have helped to redefine key uniform attributes such as detailed quality craftsmanship, superior fit and harmony in function and comfort. Now, as the leading uniform manufacturer in public safety, Fechheimer continues its commitment of excellence with new product designs, advances in fabric technologies, customized solutions, and quite simply – time and care in the smallest of details. Flying Cross reflects the unwavering devotion to duty expressed and experienced by many customers every day. For 175 years, Fechheimer has been trusted to transform precision details of Flying Cross uniforms to the stories of courage and heroism, told and untold. The company continues to be INSPIRED BY TRADITION AND TRANSFORMED BY EXCELLENCE. Serving With Distinction Since 1842. We believe in providing the most comfortable, highest quality and performance uniforms for an array of people serving our country and communities today. Our goal is to stay ahead of the latest innovations in research, style and fabrics so that our customers experience the perfect fit, comfort and function the first time around. As a Berkshire Hathaway company, and with more than a century and a half of manufacturing uniforms, you can count on us to be with you now and in the future. The leading brand trusted by the U.S. Navy for dress uniforms. The preferred choice of such venerable public safety agencies such as the California Highway Patrol (CHP), LAPD and Cincinnati Police. The only uniform worn by world-renown transit authorities such as the MBTA and the San Francisco Municipal Transportation Agency and the Chicago Transit Authority. Our resources are global with manufacturing partners in Central and South America, Europe, Africa and Asia to complement our three plants in Cincinnati, Ohio, Hodgenville, Kentucky, and Grantsville, Maryland in the United States. We can meet most any need with the largest in-stock offerings available for law enforcement, fire, EMS, military and transportation professionals and our custom programs. Our high-quality uniforms are available to you through a network of more than 500 independent stores in over 51 countries worldwide and online. Our military serves an integral role in the keep and protection of our Nation’s freedom. We honor all of those who serve and have served so that we may enjoy the true meaning of freedom. With respect to everything they do, we extend a salute to them in thanks for their service, the service of their families and their sacrifice. Thank you. Flying Cross® is a premier uniform manufacturer serving the military, federal, and state & local public safety service markets. As one of the industry’s most trusted brands, we pride ourselves in more than a century and a half worth of design innovation and fit, high performance fabric development, and handcrafted attention-to-detail. Our uniforms represent the honor, respect and pride reflective in public safety today. Vertx® is a premier manufacturer of tactical and outdoor gear and apparel for the modern warrior. We focus on low-profile designs, superior fit and function and user-friendly design features for every day applications. Since the brand’s inception in 2009, we have earned trust among the nation’s top operators for exceptional performance, fit and durability. Built from the trusted legacy of Justin Original Workboots, Justin FR Work™ is a line of flame resistant apparel that is UL certified to NFPA 2112 and 70E for HRC2 protection. Justin Flame Resistant garments offer comfort and safety on the job, with tops, bottoms and outerwear designed to also offer workers clothes they want to wear – on and off the job. We pride ourselves in our commitment to our values of Passion, Integrity, Community, Innovation, and Continuous Improvement. 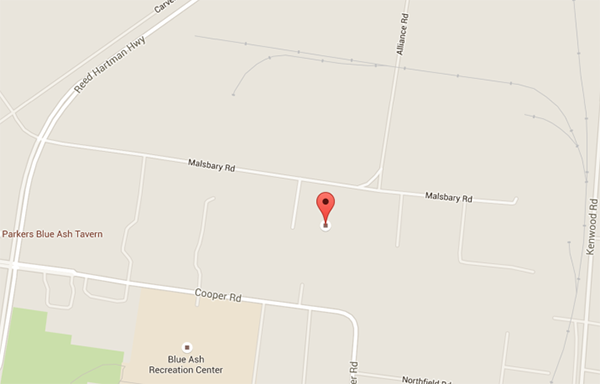 In addition to salary we offer a comprehensive benefits package, and a relaxed work environment.